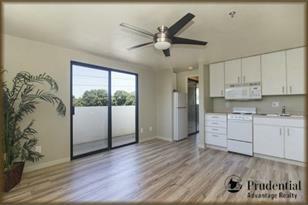 Renovated, well-kept, convenient, corner-end unit with low maintenance fees! Features cool breezes, new laminate & ceramic, fresh paint throughout, ceiling fan, corian counter tops in kitchen & bath, and popcorn ceiling removed! 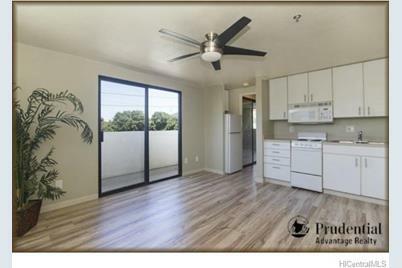 This secure pet friendly 1995 building is centrally located near shopping, freeway, & UH Manoa. A MUST SEE! 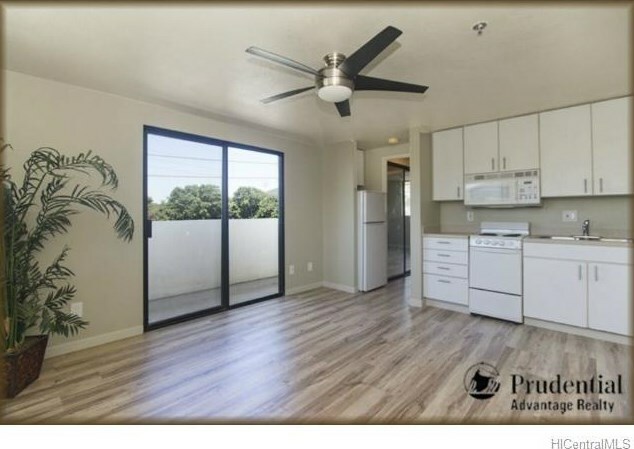 2860 Waialae Avenue #201, Honolulu, HI 96826 (MLS# 201331188) is a Condo / Townhouse property that was sold at $255,000 on October 04, 2013. Want to learn more about 2860 Waialae Avenue #201? Do you have questions about finding other Condo / Townhouse real estate for sale in University? You can browse all University real estate or contact a Coldwell Banker agent to request more information.